MSGM, the brand founded in 2009 by Massimo Giorgetti, returns to Florence as Pitti Special Anniversary to celebrate the first ten years of activity on the occasion of Pitti Immagine Uomo 96. In a location yet to be revealed, on Thursday 13 June 2019 the fashion will be staged show presentation of the new MSGM Spring-Summer 2020 collection. 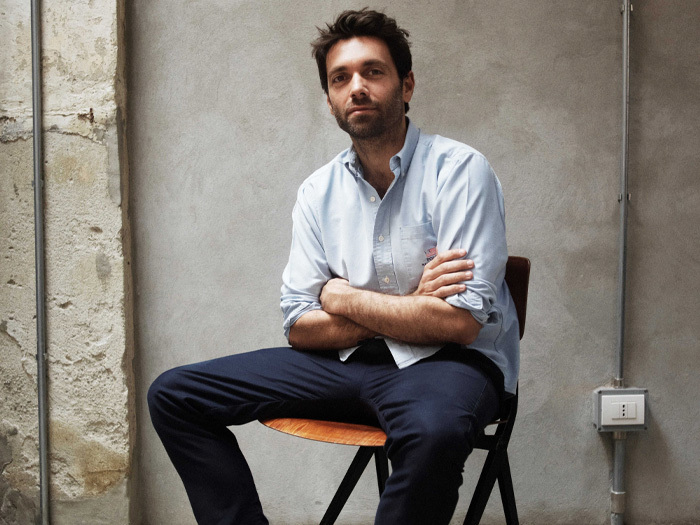 “I am very happy to return to Pitti Uomo with the MSGM Uomo collection that we officially presented with an event in Florence in 2013,” says Massimo Giorgetti, designer and founder of MSGM. “For the first time MSGM was included in an international context and today it is very significant for me to be once again a guest of the event and of the city, with the first of the activities that celebrate the 10th anniversary of the brand”.